SoundHound is largely thought of as a rival to other music recognition apps like Shazam but those that have been keeping tabs on the Santa Clara-based startup are well aware of the fact that they’re capable of much more. In March, the company launched a powerful standalone digital assistant app called Hound. According to The Verge, the voice-powered app is much faster and more capable than the big three – Google Now, Siri and Cortana. Now, that functionality has been baked directly into the primary SoundHound app. The latest version of SoundHound is now able to listen for voice commands and take actions accordingly. To get started, simply say, “Ok, Hound,” followed by whatever task you’d like the platform to perform. 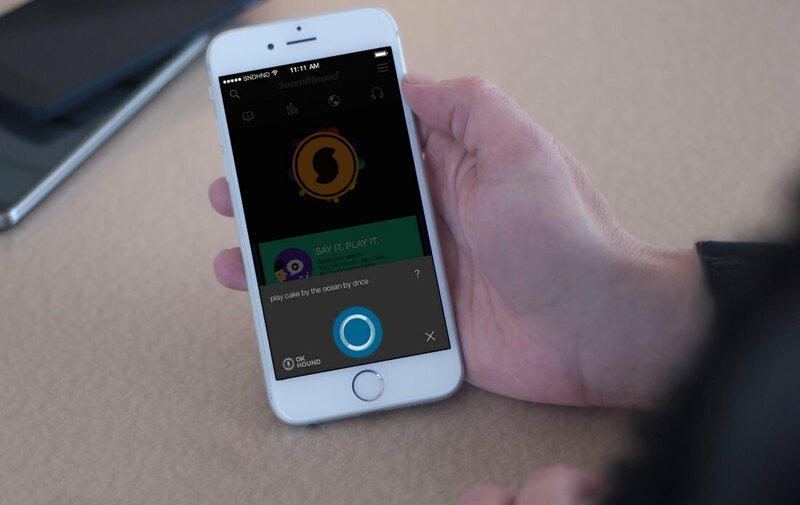 The natural language assistant in the SoundHound app may indeed be speedier than the competition but its one major shortcoming still remains: it isn’t built directly into the operating system like Cortana, Siri or Google Now. That means you still have to open the SoundHound app to interact with it, a fact that’ll no doubt limit its reach and usefulness. You can grab the latest version of SoundHound for Android and iOS from their respective app stores as of writing, free of charge.